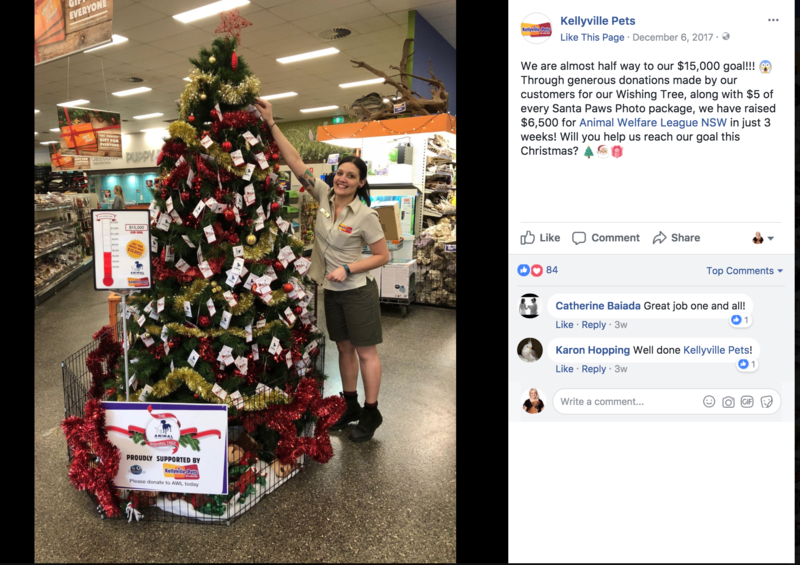 Kellyville Pets claims to be "one of Australia's Largest Pet Stores" and are a member of the Pet Industry Association of Australia (PIAA). 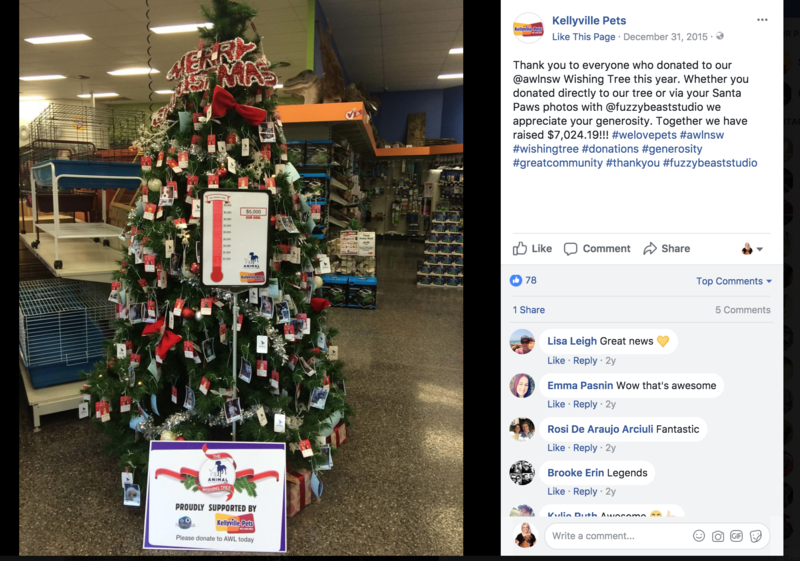 Kellyville Pets' collection of in-store doodles can be seen here. But who is the Managing Director? John Grima. 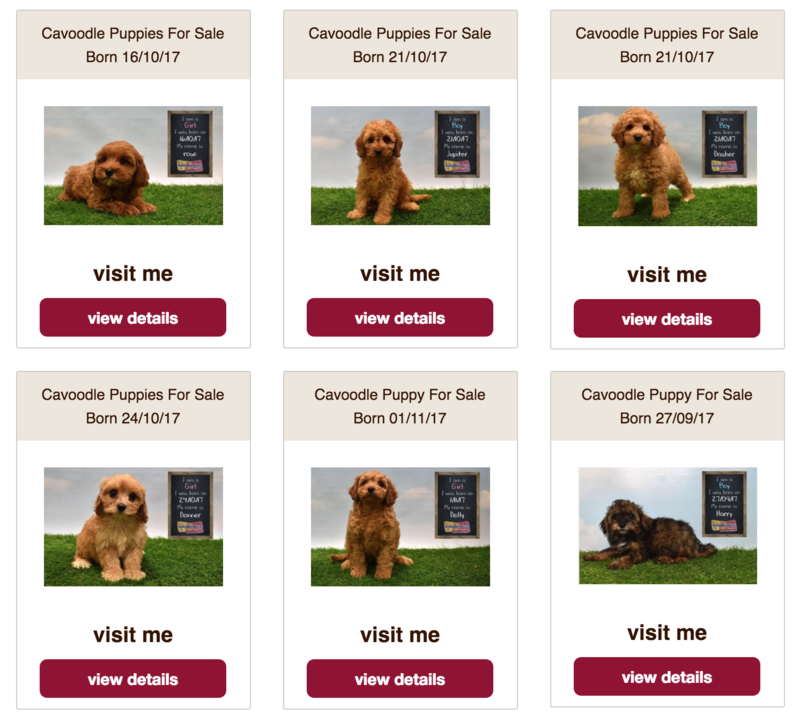 Who readers of this blog will recognise from a previous blog "Who is the Pet Industry Association of Australia (PIAA)?" 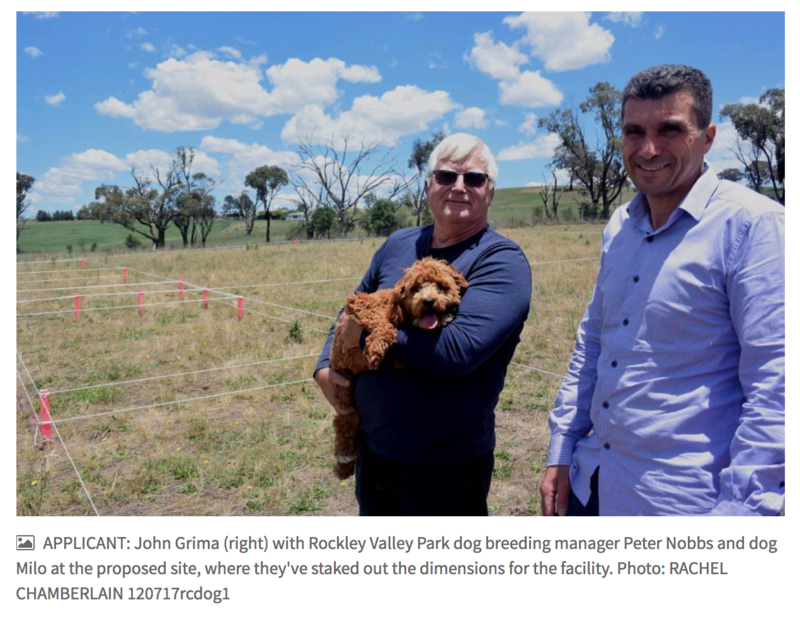 as the guy who wants to build a $841,000 mega-puppy farm breeding facility to supply dogs to his Kellyville pet store. 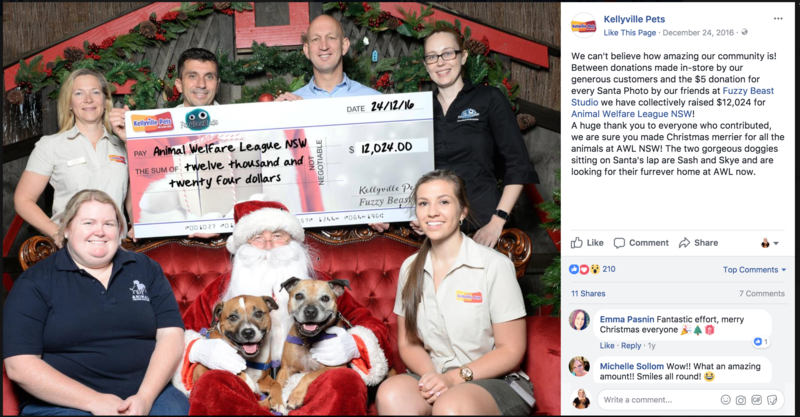 The Animal Welfare League NSW has taken nearly $35,000 in three years, from a man who is at the exact same time trying to gain approval to build a mega-puppy farm facility to stock his pet store, and while simultaneously being legally responsible for auditing his company for welfare compliance.